With newfound technology, the corporate work world is slowly but surely changing. Tablets, laptops, and phones have made it easier than ever to access the web from any location. Nowadays, corporate companies are allowing employees to work remotely due to the many benefits that come from being able to freely decide where to complete work-related tasks. Sick of sitting in your home? Find yourself becoming uninspired by your workspace? Luckily for some, St. Petersburg, Florida, is the home of many wonderful places that create enjoyable and productive work environments. Would You Like Flowers With Your Coffee? 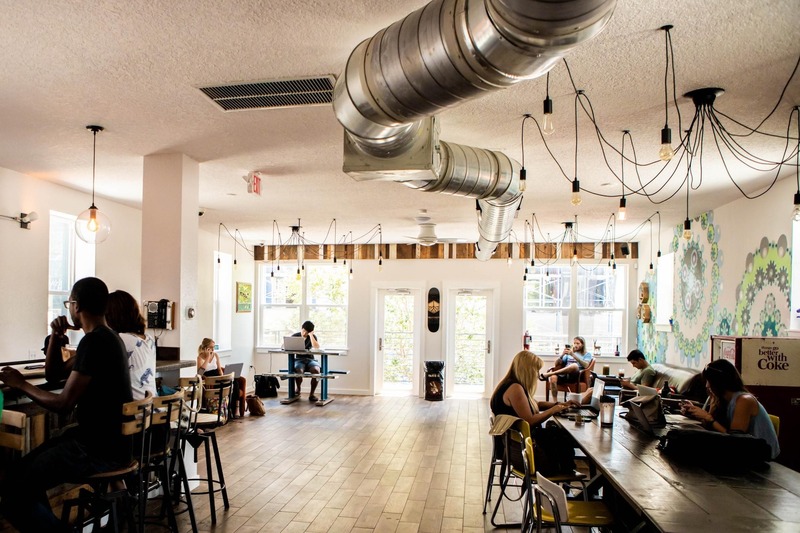 Located in the heart of Central Avenue is Bandit Coffee Co; A clean, cozy, coffee shop with plenty of outlets, awesome seating, high speed WiFi, and can’t forget to mention the outstanding coffee to keep your mind fueled (our personal favorite being the seasonal Bouquet Latte). This space was created for productivity. The calm, aesthetic atmosphere easily keeps you on task, while also providing unique ways to step away from the workspace and refresh your mind. Posies Flower Truck sets up shop outside of this lovely local business at least once a week. 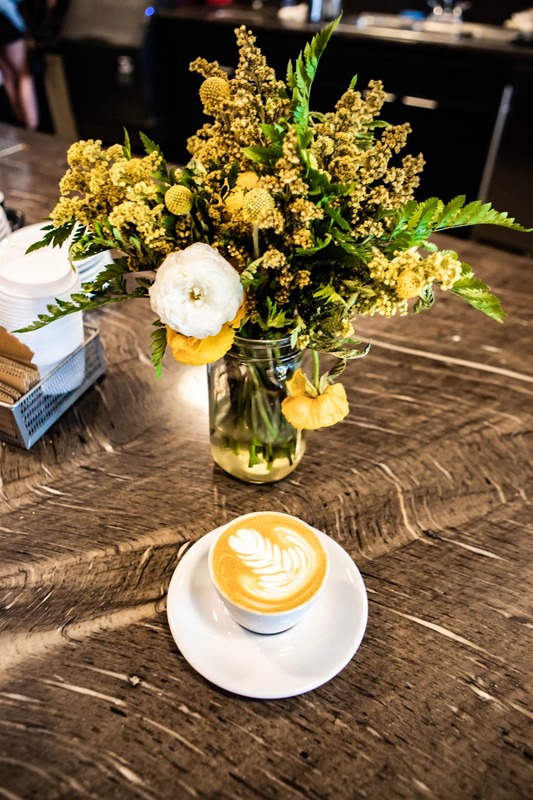 Fresh flowers and fresh coffee, what better motivation could you get from a workspace?! St. Petersburg, Florida is currently the Kava Capital of the nation. One of our favorite spots to work remotely is Grassroots Kava House. Don’t worry, you do not have to love kava in order to fall in love with this workspace! 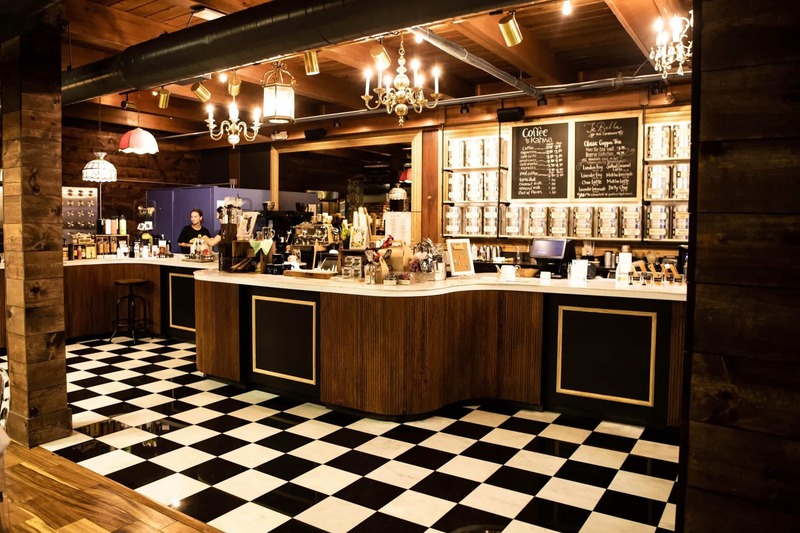 Grassroots Kava House offers a variety of small bites, coffee, tea, kombucha, bottled sodas, kava, and kratom infused drinks to assist you during your work day! They also serve complimentary infused water for those who are just looking for a refreshing drink while enjoying the workspace. Want to enjoy some Florida sunshine, but don’t want to be forced indoors due to lack of power for your computer? Never fear, this unique workspace features a variety of outdoor and upstairs seating. You can find an outlet, or even a USB port almost anywhere within the facility, which optimizes your choices while finding a space to work. 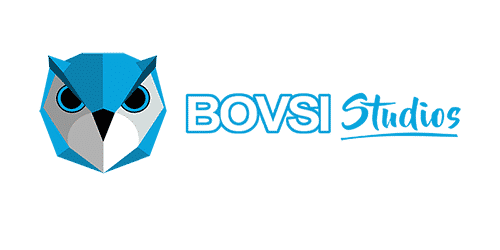 Grassroots Kava House is Bovsi Studios “go-to” work place. Swing by, grab a seat, then a tea, plug your computer in, and get ready to work. 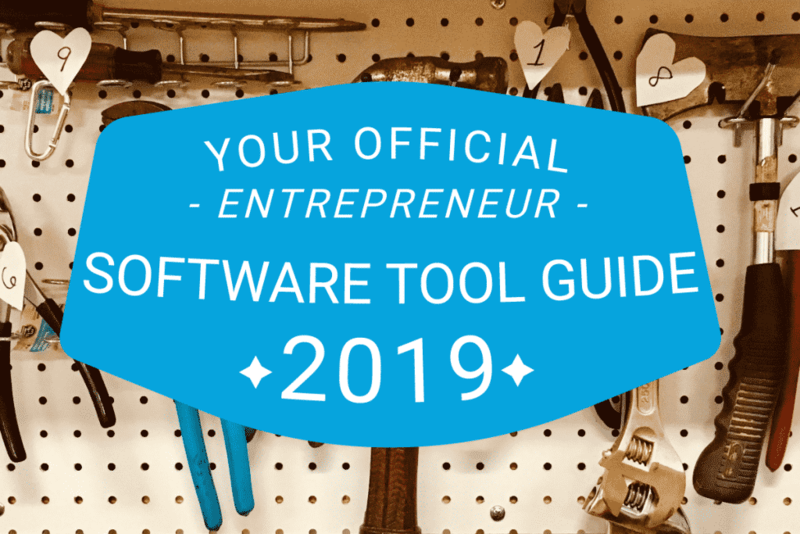 This local business is filled with many other motivated remote workers that will keep you focused and on task no matter what time of day it is. Looking for a bit more traditional of a remote workspace? 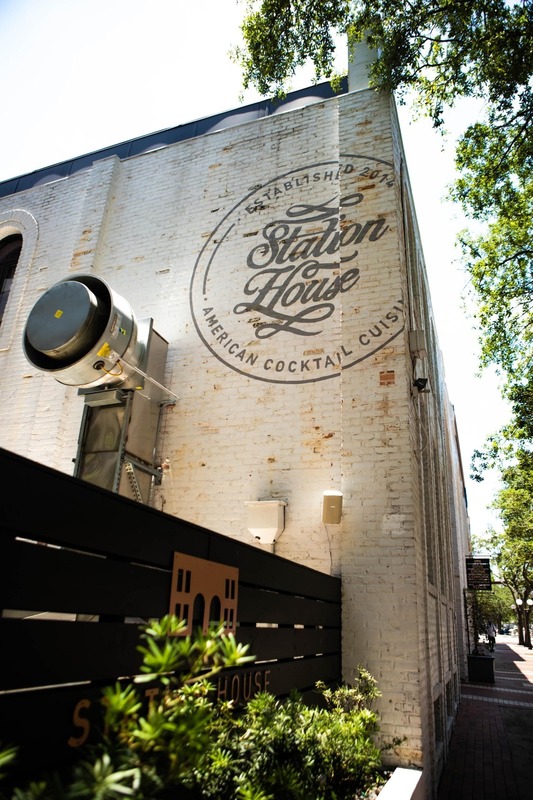 Station House has all of your basic necessities, featuring a few extra perks! With multiple floors, there are so many workspace settings to choose from. From modern coffee shop spaces, to private conference rooms (available for booking online! ), and even rooftop views! 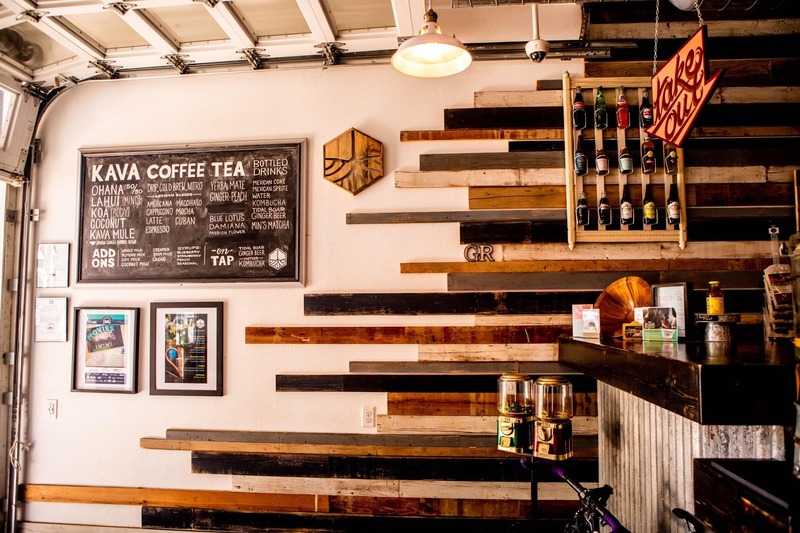 This eclectic workspace includes a coffee and tea bar, serving Kahwa Coffee and TeBella Teas. Small bites are also available to you to keep you energized throughout your work day. It is not as easy to find an outlet near the coffee bar, but if you give the rooftop a visit, you can easily find a way to power your laptop and receive some vitamin D! 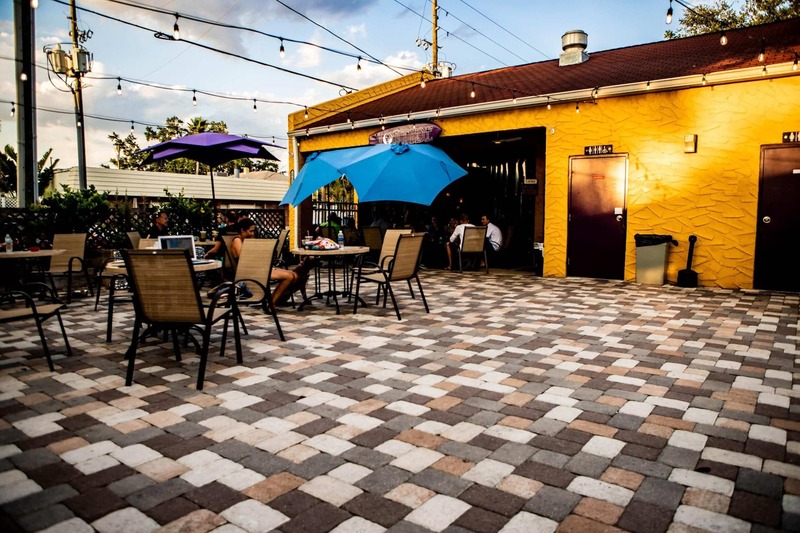 The rooftop also includes indoor, air conditioned spaces for those extra hot and sunny Florida days. Do you get antsy sitting in a chair all day? 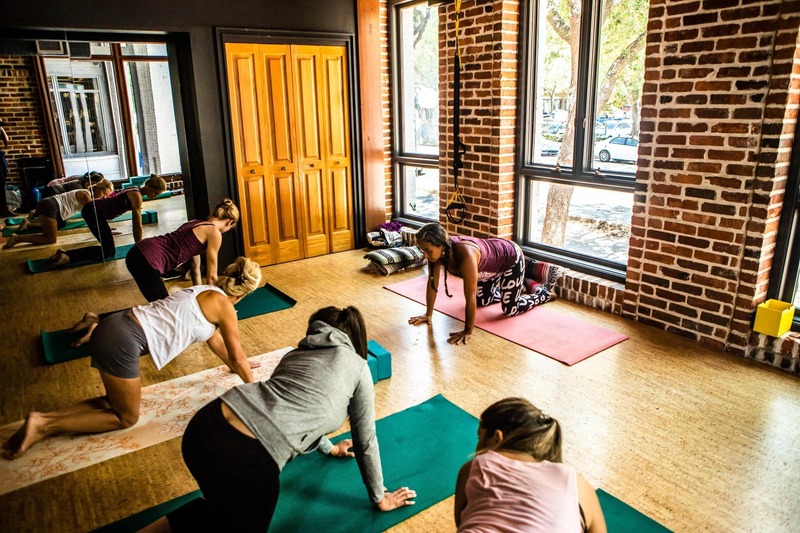 Good news, Station House offers a MindBody Station, where yoga for lunch is hosted on Mondays, Wednesdays, and Fridays from 12-12:45PM. Regain your focus and unwind by taking a 45 minute yoga class hosted by local professional instructors, Cristiane Machado and Carly Mertz. All classes are by donation. This is a great way to briefly step away from the work zone, and come back with clear minded, new ideas. Feeling bored of the typical remote work space, but still want a peaceful, productive place to accomplish your tasks? Low Tide Lounge just might be the place for you! A short walk from the beach, this local business has about everything you need to work successfully. Though power outlets are not as accessible in the outdoor seating area, the indoor seating has plenty of outlets and USB ports to keep your devices charged up for your work day. The Star Wars themed indoor space makes for a eclectic and interesting work environment to keep your creative juices flowing. Once you’re fully charged, take a seat in one of the extra cozy outdoor lawn chairs and enjoy the beachy Florida vibes under shaded umbrellas and dainty string lights. 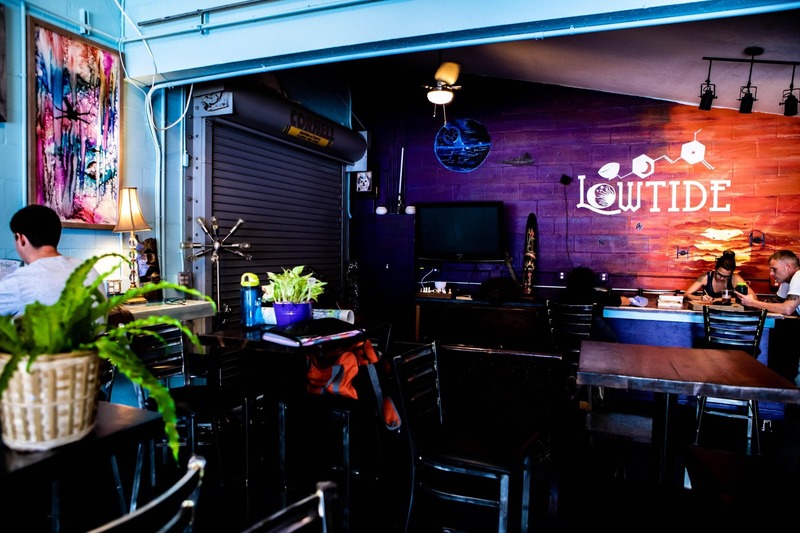 Low Tide Lounge is another local business that offers kava and kratom infused drinks, but again you do not have to love these drinks to fall in love with the space! They also offer a variety of coffee, kombucha, your favorite bottled sodas, and light snacks. Want more than a light snack? Well, you’re in luck! Low Tide Lounge is right in the heart of Gulfport, not only a skip and a hop away from the beach, but just a short walk from some of the best restaurants around! Grab a slice of pizza from Siri’s, tacos from El Chapo, or even some of the BEST italian food in town from Pia’s. The options are endless! Looking to travel a bit outside of the St. Petersburg area? 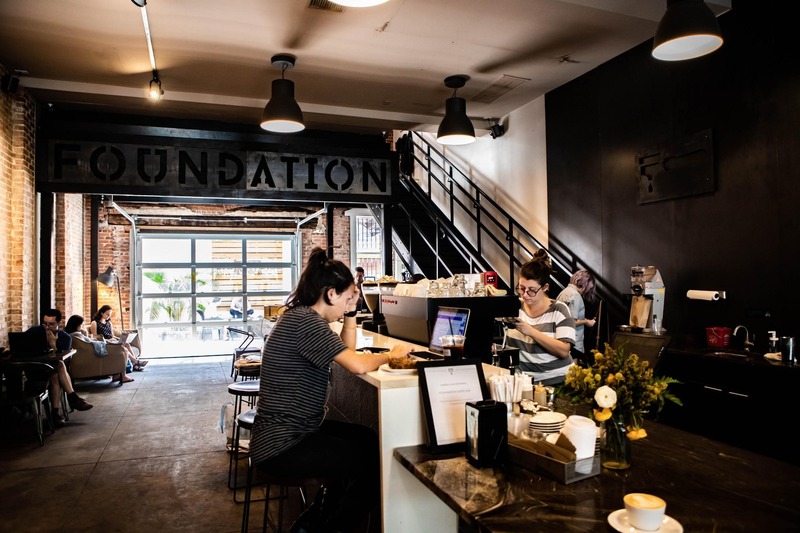 Another local favorite, is Foundation Coffee Co; A new rustic, hip, coffee house located in the up and coming Tampa Heights. This coffee shop features a multitude of coffee based drinks, as well as freshly baked pastries (vegan options are available!). This coffee shop features amenities such as USB ports, optimal power outlets, indoor and outdoor seating, and high speed internet. The abundance of comfortable seating options and quaint atmosphere makes for an awesome remote work experience. Foundation Coffee Co. not only has high speed, quality WiFi available, but they also have some of the fastest service around. Expect your cappucino to be hot and ready within minutes of ordering! The real question is, how is the coffee? Well, it’s guaranteed that this coffee tastes just as wonderful as it looks. 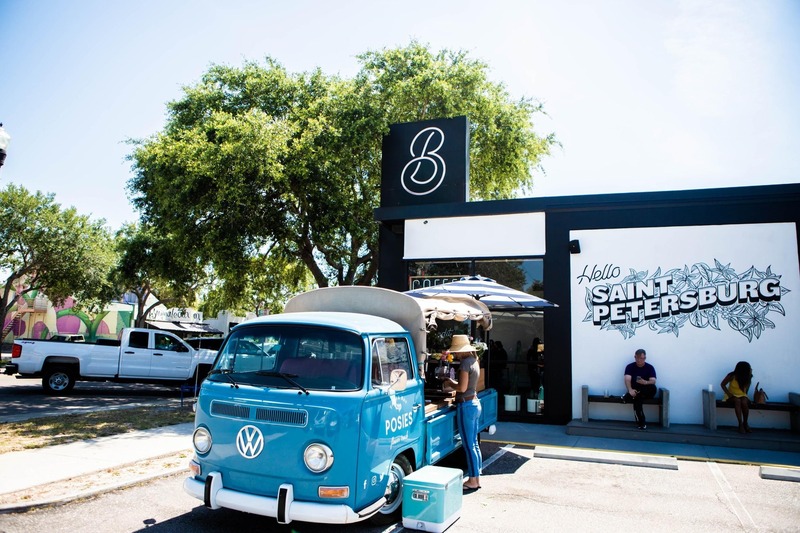 Yes, there are many places in St. Petersburg, Florida to work remotely. 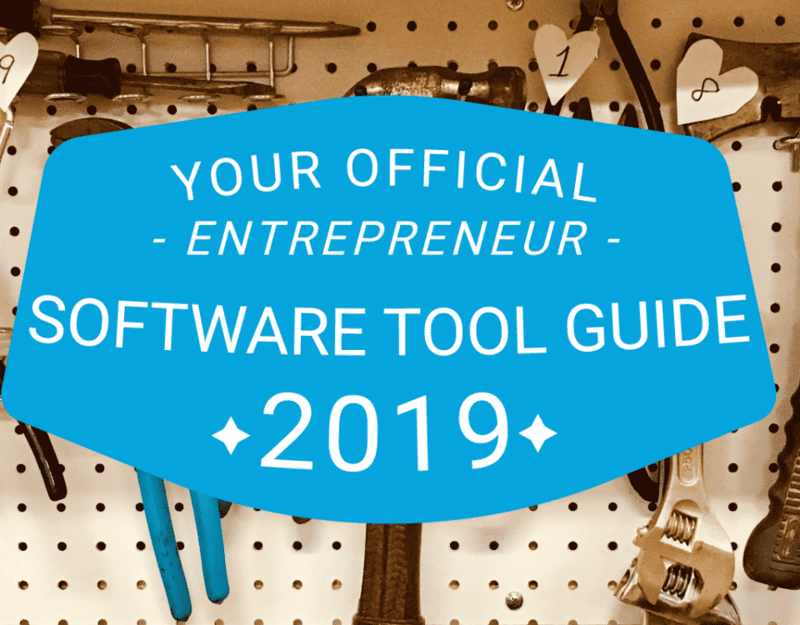 If you’re looking for some other options, check out some of our other favorites: Intermezzo, Brew D Licious, Invision Cafe, and Black Crow Coffee Co. Overall, as remote work becomes more prevalent, the more important it is to have productive, motivational, quaint work environments. If you’re looking to have a successful work day, we strongly suggest paying any of these local businesses a visit.